Ghanaian Gospel Singer MABEL OKYERE said,event organisers do not pay gospel artiste well compared to secular artistes. 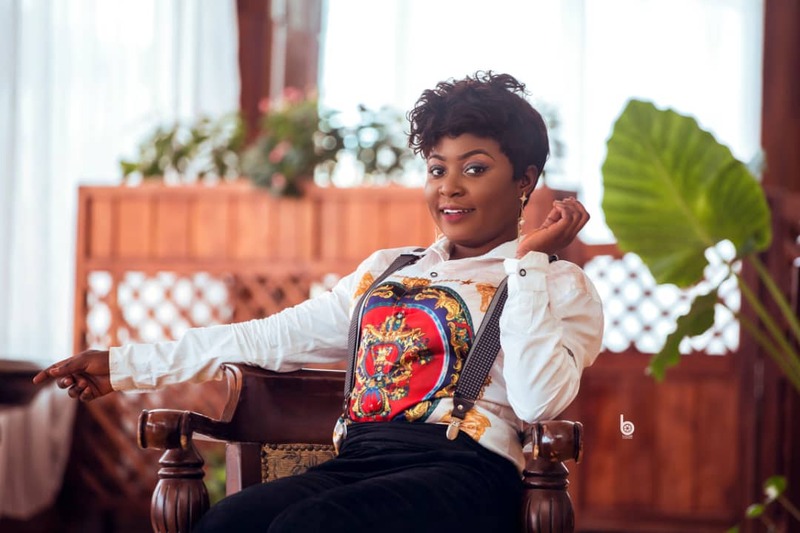 MABEL OKYERE in an interview with Remedi Entertainment made it clear that, the gospel musicians works more than the secular artistes but event organisers don’t appreciate their effort. She told Remedi Entertainment every gospel musician does three things when performing “Worship Highlife and Praises” but with the secular artistes, all they do is to perform their normal songs as we hear it always but they are paid bigger than the gospel musicians. The “Ode Aba” singer stressed on to say that they are not paid well because they are not together, there is too much division in the gospel fraternity. She thinks if they come together as one and gain grounds like the circular artistes, they can also charge well.